Gates Fiber Braid Lock-On Hose is a reinforced hose that's available in a 300-foot bulk reel or 50-foot packaging. The fiber-braid hose is designed for petroleum-based hydraulic oils, glycol antifreeze compounds, water, engine lubricating oils and air. It has an oil- and mildew-resistant cover, a 300-p.s.i. working pressure, and meets specific performance requirements for fuel and B-20 biodiesel fuel transfer applications up to 125 degrees Fahrenheit. 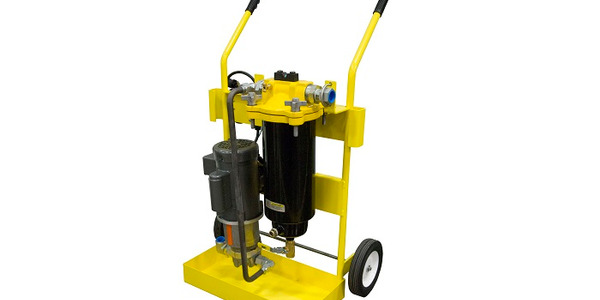 The Racor Division of Parker Hannifin’s CLEANDiesel Fuel Cart is designed for pre-filtration and transfer of diesel and biodiesel fuels. 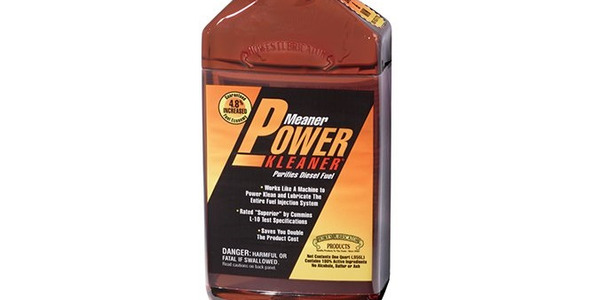 Howes’ Meaner Power Kleaner is a fuel injector cleaner designed to be safe and effective for use with all diesel and biodiesel blends. Innovative Products of America (IPA) expands its Fuel Management Equipment line to include a battery-powered Biodiesel Transfer and Filtration System (#DTP20C-BIO). MIDDLETOWN, NY – Cornerstone Environmental Group LLC said it has developed BioCNG, a patent-pending biogas conditioning system that economically produces biogas-based fuel to power compressed natural gas (CNG) vehicles.